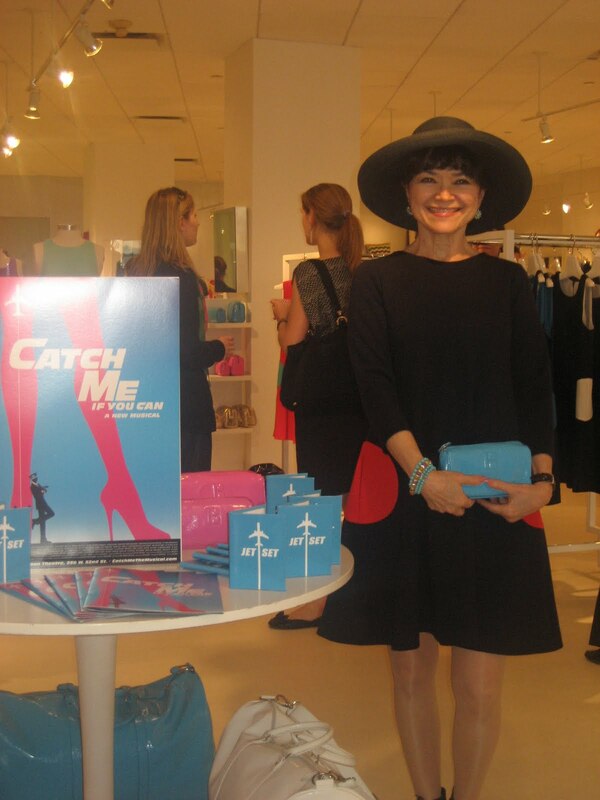 On May 24th, I celebrated the passport case launch at the Lisa Perry boutique at 976 Madison Avenue with the cast of the new Broadway musical Catch Me If You Can. 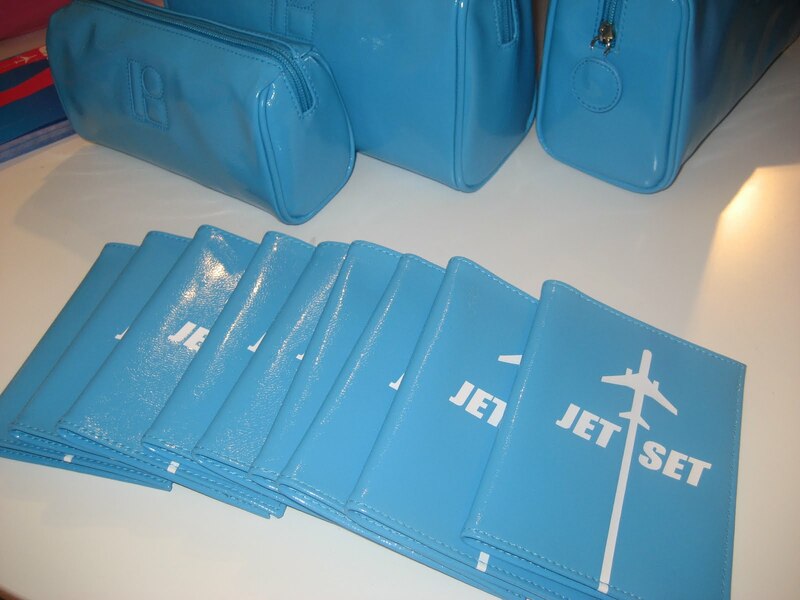 The play had inspired Lisa Perry to design the limited edition passport case ($40) along with signature pink and turquoise duffel and cosmetic bags. 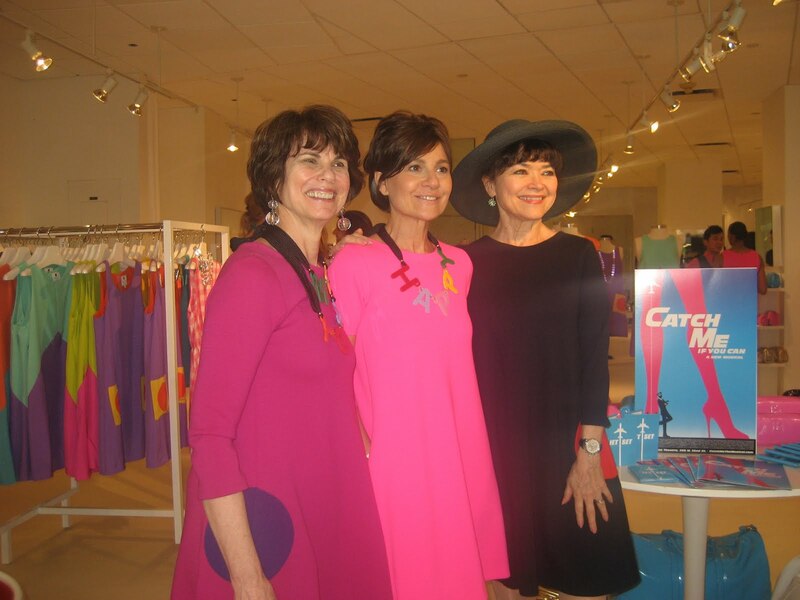 Cast members that attended include Kerry Butler, Rachel de Benedet, Linda Hart, Kearran Giovanni, Alex Ellis and Angie Schworer. During the event, attendees got to mingle with the cast, while enjoying cocktails and shopping the summer collection. 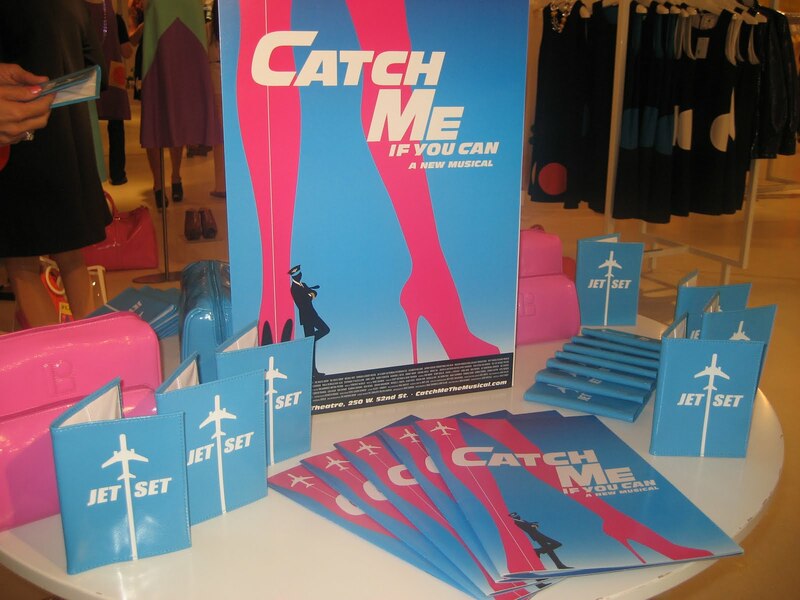 The first 50 attendees had received complimentary tickets to Catch Me If You Can! I was one of the first 50 attendees and had just seen the play this past Thursday. I recommend seeing it! It was entertaining, with a lively, energetic cast. 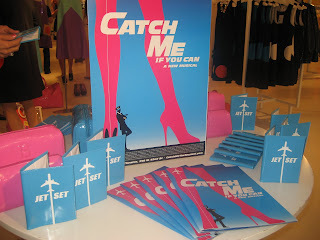 I liked the play better than the movie! 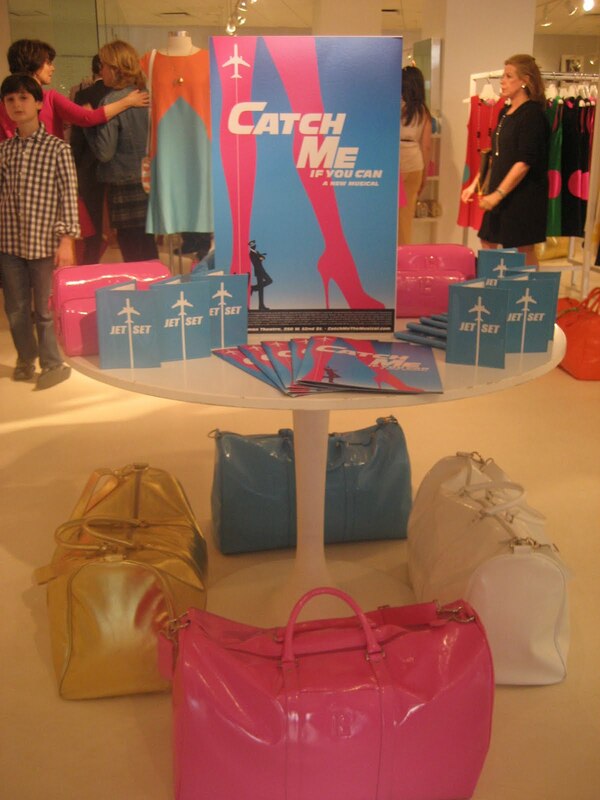 The Lisa Perry Catch Me If You Can travel collection is available at the Lisa Perry Madison Avenue boutique or online at lisaperrystyle.com.